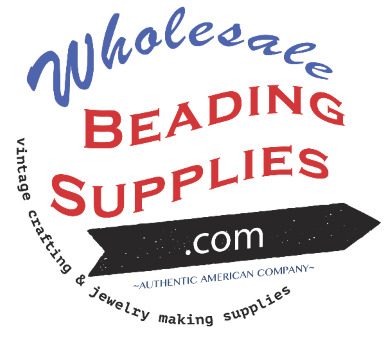 High quality unique beads, wholesale beading supplies, jewelry making supplies, jewelry components, vintage jewelry supplies, vintage jewelry pieces, beading, bead. We carry products from all over the world that date back to the 1950's & 1960's through present. Many of our products are hard to find and out of production which makes each piece invaluable. *Minimum Order of $10.00 Required For Free USA SHipping.